Our above ground pools are our most cost efficient pools. When choosing an above ground pool you can either choose a vinyl liner pool or a insulated radiant pool. The radiant pool costs more upfront, but will actually pay for itself over the life of the pool. 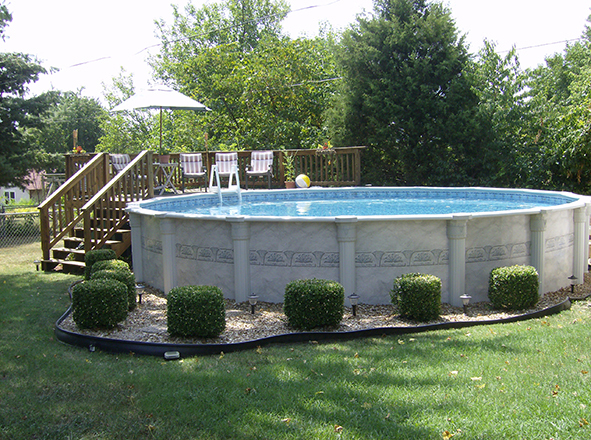 Pools & Spas Unlimited will come out and level the land, set up the pool, and have it ready for your family to enjoy. 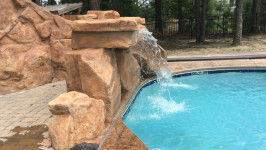 At Pools & Spas Unlimited, we pride ourselves on being experts of each type of pool and being able to explain the differences. 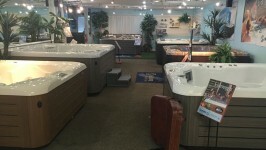 We also listen to our customers to learn what they want, so we can match them with the pool they want. To learn more about our pools, please call us at (302)424-1999. 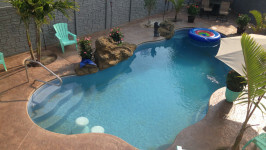 Creating beautiful pools across Milford, Dover, Lewes, Rehoboth, Milton, Bethany Beach, Fenwick Island, WIlmington Delaware and Ocean City, MD.